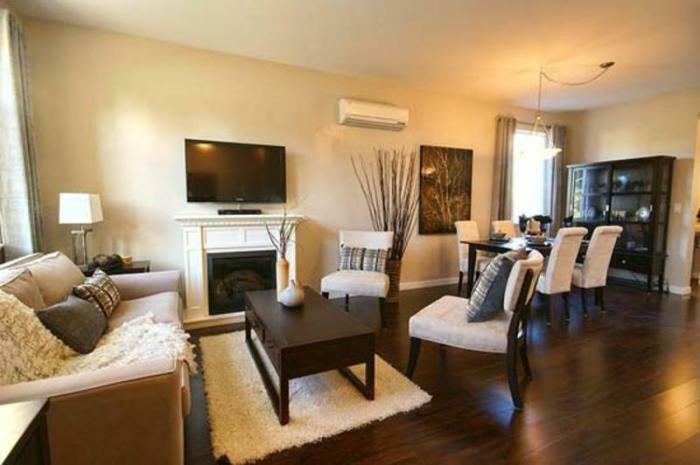 If you have read any of the informative articles on this site, then you are well aware that Ductless, Mini-Split Heat Pumps and Air Conditioners offer clean, highly efficient heating & cooling to just about any space without the messy unsanitary duct work of traditional systems. One of the most overlooked benefits of these systems, however, is their ability to be installed without major construction, demolition, or messy tear-out in your home in about a day. 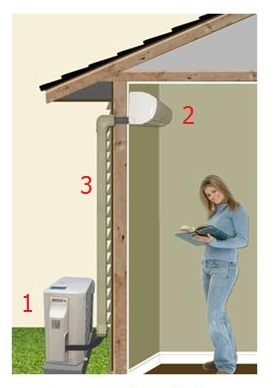 DUCTLESS, MINI-SPLIT HEAT PUMPS AIR CONDITIONERS – Only Three Simple Components. 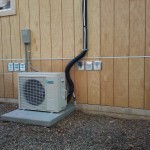 Ductless units consist of an outdoor unit called a condenser, an indoor unit called an evaporator, and the refrigerant lines which connect the two. Ductless units consist of an outdoor unit (1) called a condenser, an indoor unit (2) called an evaporator, and small bundle of refrigerant lines and communication cables (3) which connect the two together. 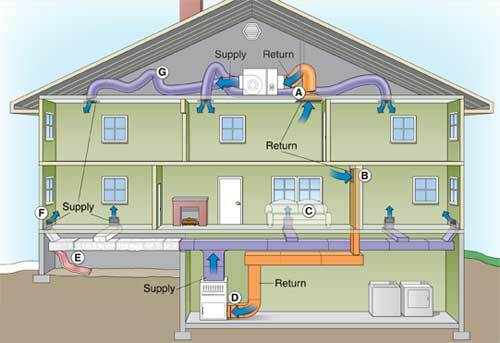 Typical maze of ducting required for a traditional heating & air system. Traditional, ducted systems require major construction and a major mess to install all of those vents and the ducting leading to them. Since ductless systems require no ducting, you and your installer can quickly and easily choose a convenient location to install your indoor and outdoor unit. Next all that remains is running the refrigerant line bundle through a 3″ hole in the wall. After some routine leak and pressure tests, your technician can start up your system, and you will be enjoying energy efficient comfort, all in about a day. Typical, Ductless, Mini-Split Installation. 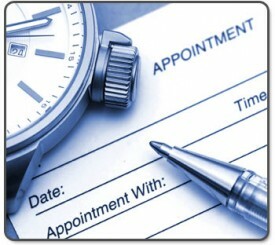 Installs quickly and seamlessly just about anywhere. If you have more questions about ductless, mini-split systems or you are ready to purchase a system for your home, please contact us HERE so we can give you, prompt, professional service.